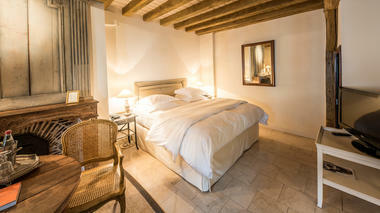 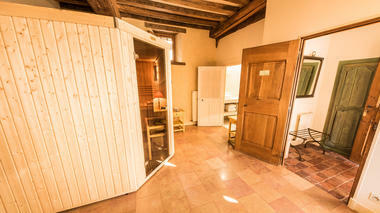 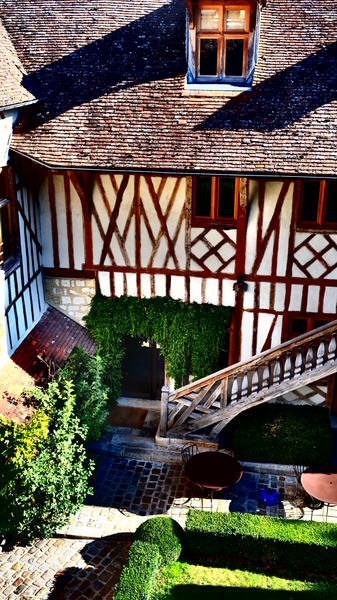 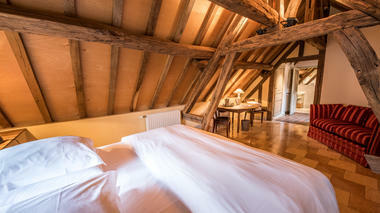 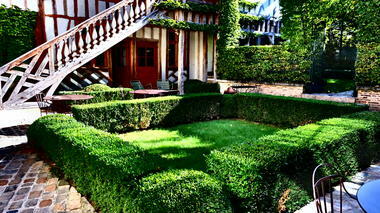 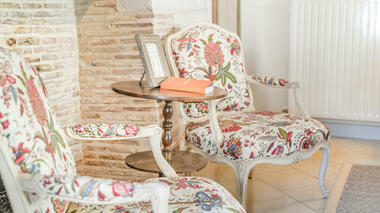 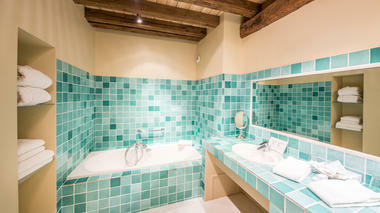 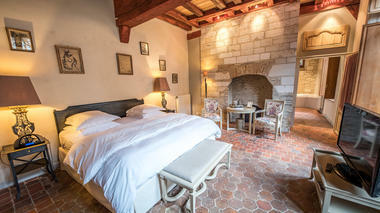 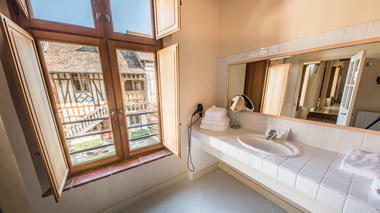 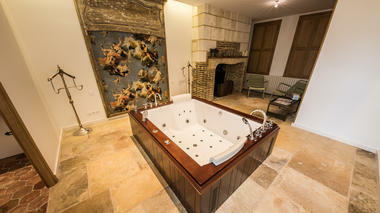 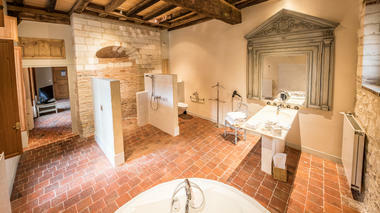 This charming 17th century timber-framed residence is located in historical surroundings, at the foot of the cathedral. 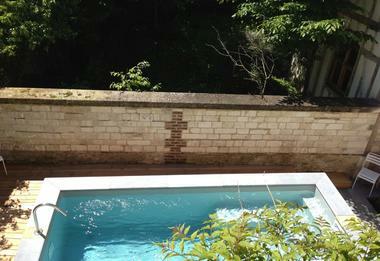 Internal courtyard, garden and biological restaurant (on booking). 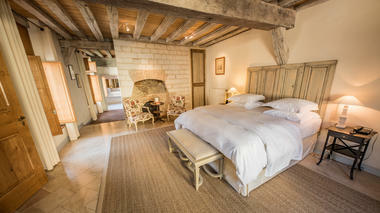 Booking terms : cancelling 5 days before the arrival won't bring you any account. 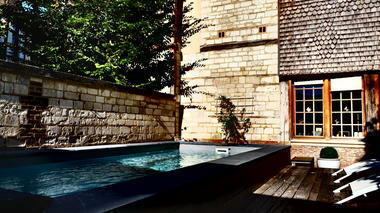 Anyway, after this dead line, the cost of the trip would be automatically debit from your credit card. In case of an early departure, if we cannot sell your room, you will have to pay the initial price of the trip as indemnity. 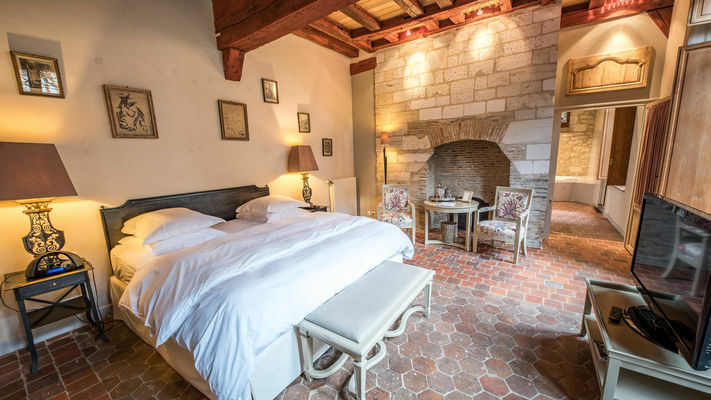 This reservation is only confirmed, if you send your credit card number, the date of expiration and the 3 last numbers at the back. 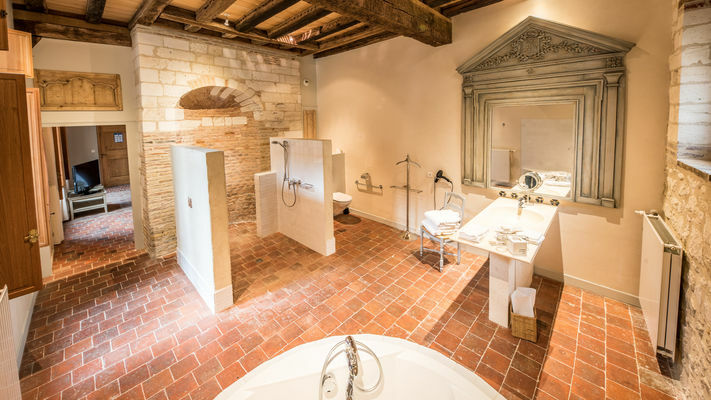 In the heart of the mediéval city, close by the cathedral and the Bishop’s palace, this half-timbered property with a medieval atmosphere is coupled with ultra modern comfort and timeless elegance.